Incredibly honored to have this 60’ long neon coming to the museum. 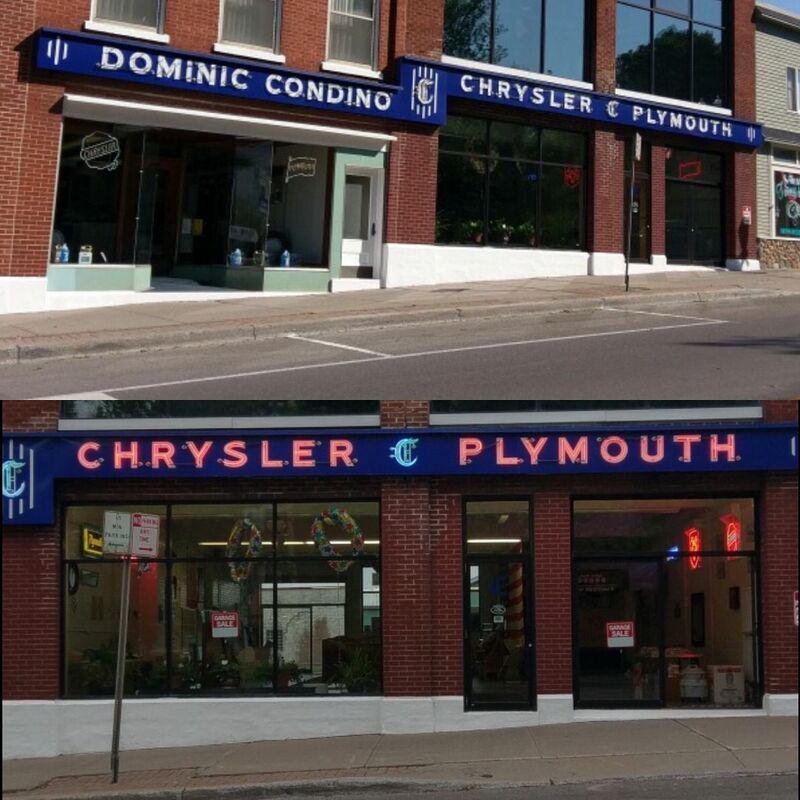 A 100 year old 3 generation dealership. It will be rebuilt as a double stacked 30’ sign. The story that comes with this sign is incredible and I can’t wait to tell it. The Condino family was nice enough to work with me on a host of items. Many of which will be on display in the spring. The porcelain is all original, not restored and is in incredible condition. Drove 12 hours home from NY yesterday to bring this beauty home. Location: So. California Wow, that's pretty neat. Congratulations!